*The blade head cutting of stainless steel professional quality. 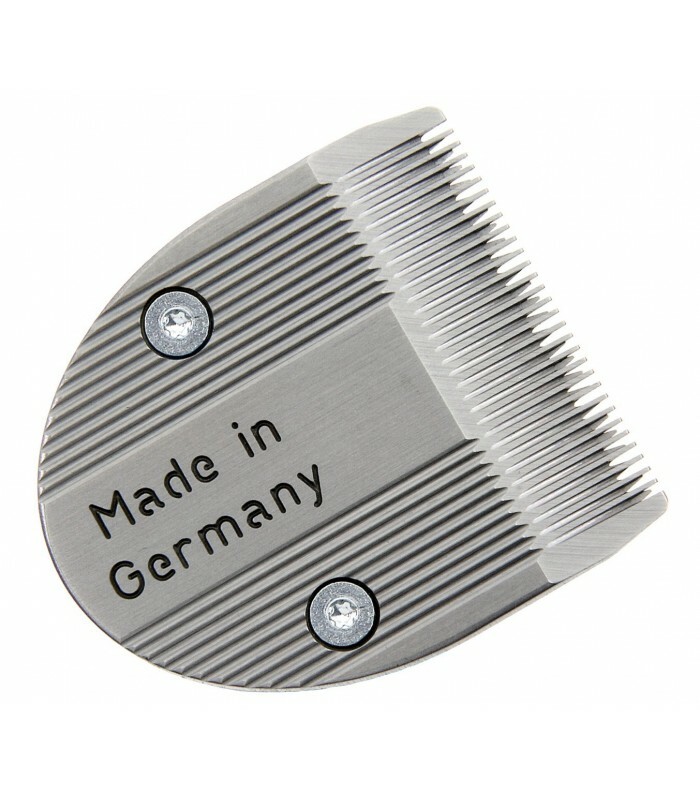 *Cutting is powerful and precise, 0.4 mm high and 28 mm wide, with a perfect result. *Grinding of accuracy and outcome of court professional, easy-to-desmpontaje for cleaning or changing. - Ermila Bella 1590-0044 Red. - Ermila Bella 1590-0043 Black.